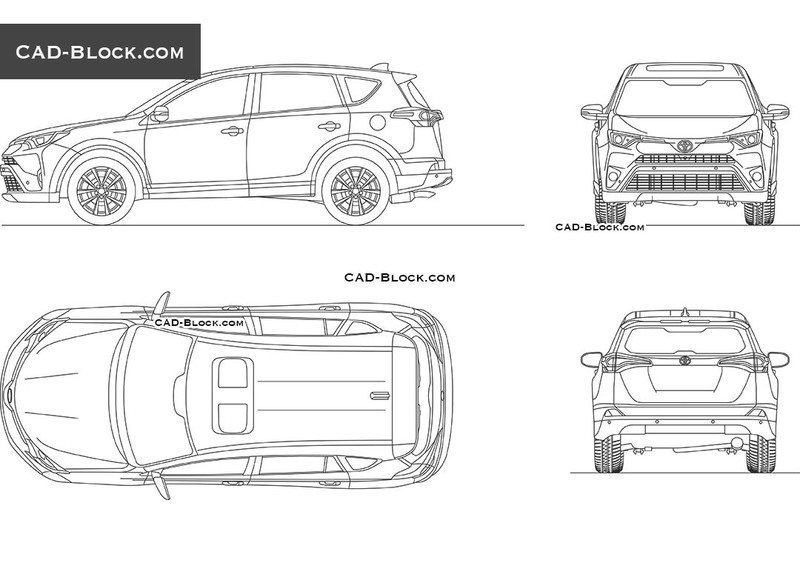 The premium 2D DWG model of a Japanese SUV in various views. 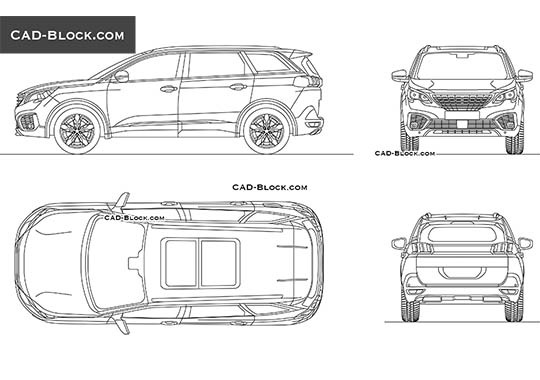 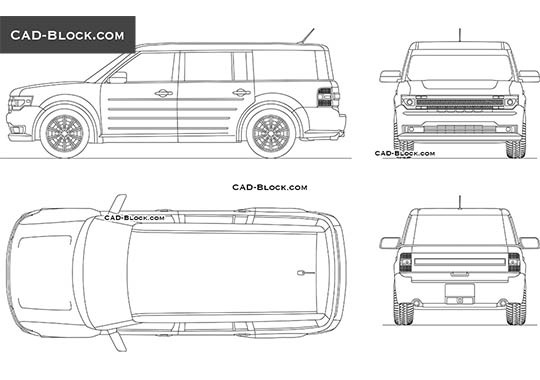 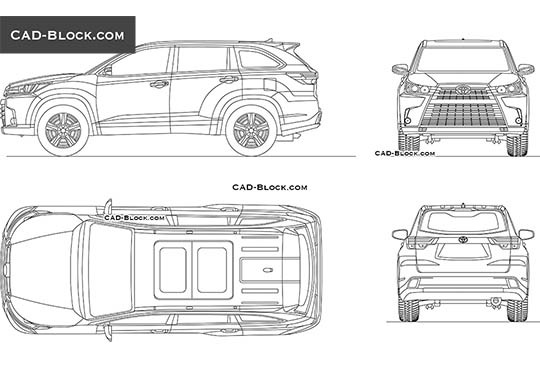 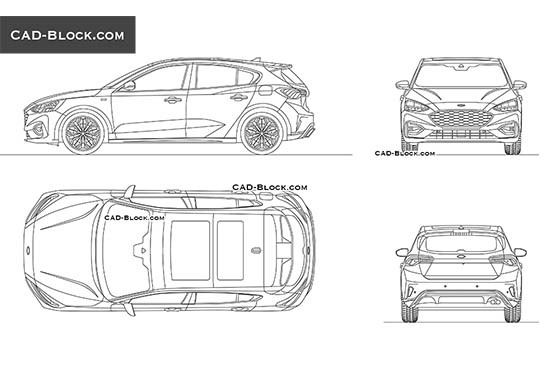 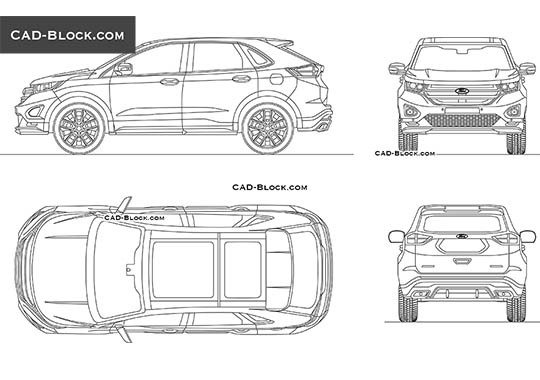 This CAD file contains a front view, top view, side and rear view of the car. 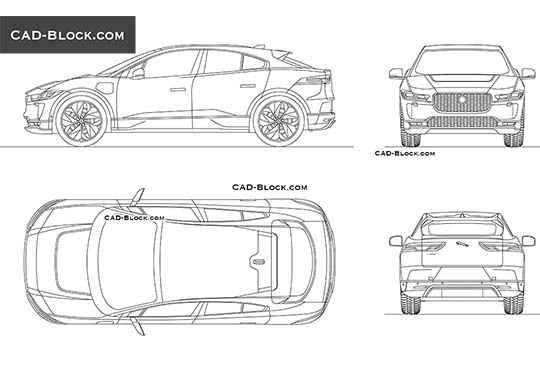 We greatly appreciate you choosing our CAD blocks and hope they will be of use!